Sugar comes in different forms - fructose, sucralose, and dextrose (collectively called “sugars”) and exists in our diets in two forms - naturally occurring sugars are found in foods like milk, whole grains, fruits, and vegetables, and sugars that have been refined (these are sometimes called ‘free sugars’) are those that are usually added to foods. All sugars are known to impact your overall health – including your oral health. Sugars, especially refined sugars, are an essential component in the development of dental caries or cavities. Sugars are a type of fermentable carbohydrate, which are simply carbohydrates that break down, or ferment. 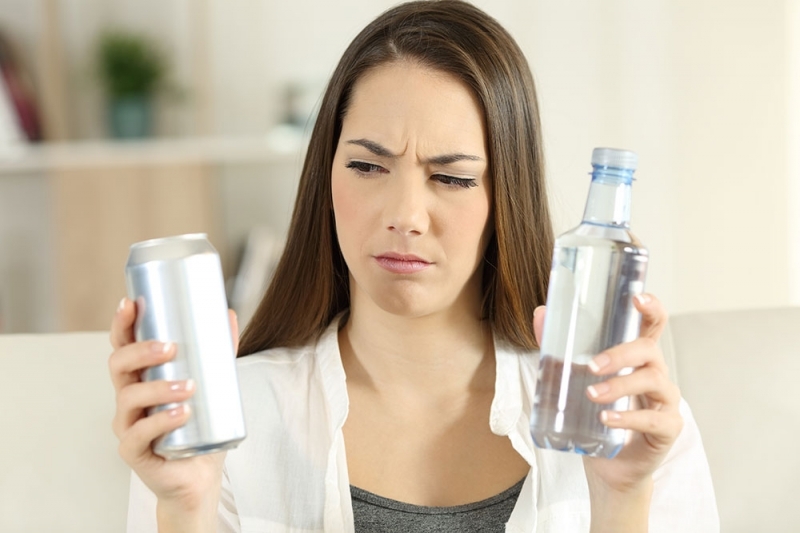 When this happens in your mouth, it effects the pH balance of the plaque (also called oral biofilm) on your teeth – making it more acidic and more likely to break down your teeth leading to cavities. Sugars are an especially easily fermentable carbohydrate – they break down quickly and lead to more acid in the mouth more than other types of food. A recent analysis of data from 168 countries showed that more than a quarter of the global oral disease burden was associated with refined sugar consumption. It is believed that refined sugar creates an imbalance in the complex environment in your mouth. Sucrose, the refined sugar we eat most, has additional effects on your mouth by reducing the fluoride, calcium and phosphorus on your teeth. All of this combines to increase the risk of cavities. Dental cavities are the most common disease globaly. The incidence of cavities in children from age 6 through adolescence is estimated at 70% worldwide. This makes dental cavities the most prevalent disease globally. At Deer Valley Dental Care in Calgary, our dentists can diagnosis and treat cavities. If you have dental cavities, our team at Deer Valley Dental Care in SE Calgary work with you to evaluate any risk factors from your diet and habits. They can provide advice on how to reduce your sugar consumption, or suggest sugar free alternatives. Maintaining a regular brushing and flossing routine is also important in the prevention of cavities. At Deer Valley Dental Care, our hygienists are happy to show you the best ways to brush and floss to prevent cavities. How do I prevent my baby from developing cavities? For formula-fed infants, your dental professionals can provide important advice about the type of formula given. Formula containing only lactose (without additional sugars) has been found to cause fewer cavities. Dental professionals can play an important role in addressing this global issue. Feel free to ask our team at Deer Valley Dental Care how to prevent or treat cavities! 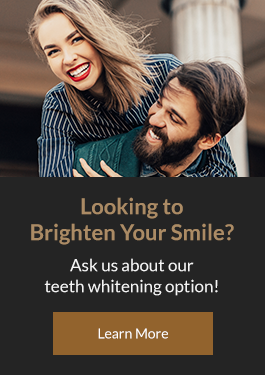 Looking for a new dentist in Calgary or want to book and appointment? Contact us at Deer Valley Dental Care today!